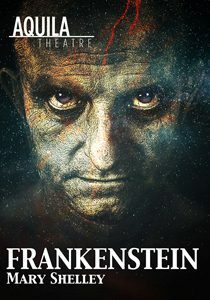 Victor Frankenstein is a Swiss scientist with a mission to create an artificial human. Without considering the consequences of such progress, he succeeds with terrifying results. Produced by Aquila Theatre Company.